Whitney was born in Blacksburg, Virginia then moved to North Carolina with her family when she was a young girl. 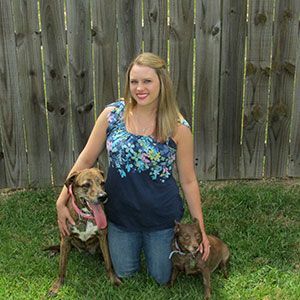 Whitney graduated from Central Carolina Community College and became a Registered Veterinary Technician in 2005. 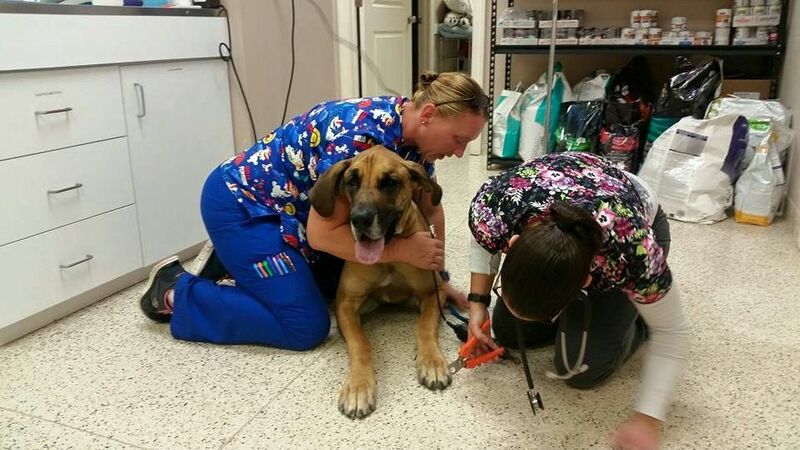 Whitney loves the adrenaline rush from emergencies and pets in need of critical care. Her compassion and ability to comfort pets in distress makes her a great addition to our staff! Whitney shares her home with her three pets: Luna, an American Bulldog, Slick Rick, whose lineage is “questionable but special”, and Doug E Fresh, who is actually a “cat-dog”. At work Whitney has the perfect balance of humor and professionalism and keeps our staff laughing and focused. During her free time Whitney likes to extreme coupon, impersonate Kevin Hart, and shop at Wal-Mart. Brittany is a North Carolina native and has resided locally for 27 years. Brittany applied at Lakeside to find a career she enjoyed closer to her first purchased home, an accomplishment she is immensely proud of. 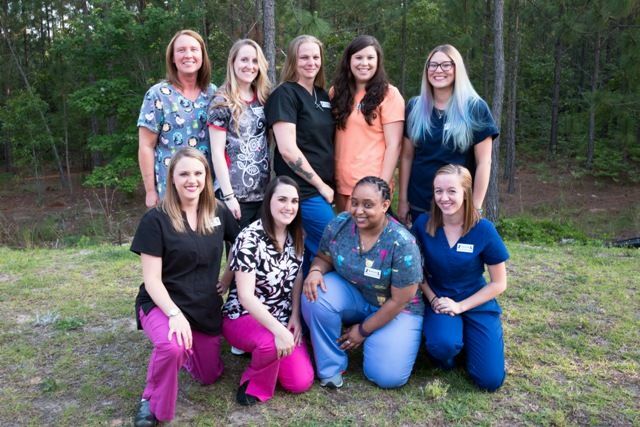 Brittany graduated from Central Carolina Community College with her degree in Veterinary Medical Technology. 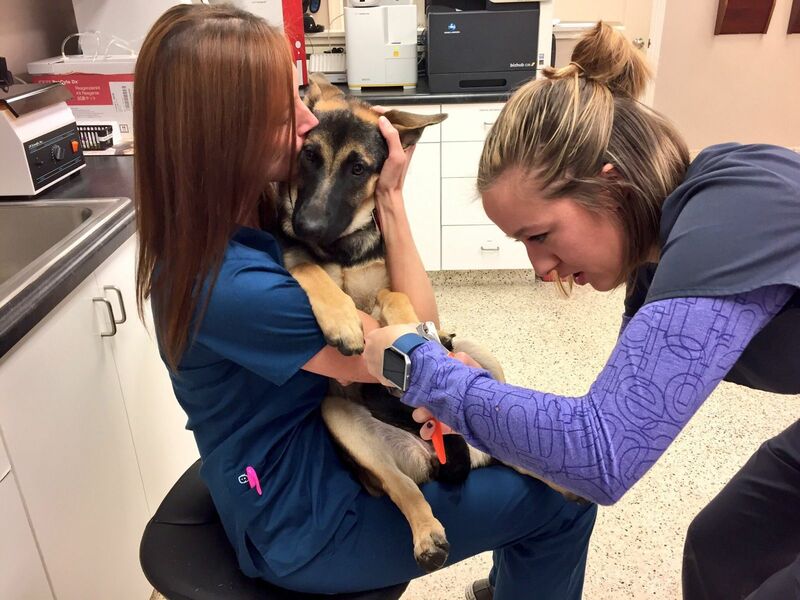 She has worked in the vet medicine field for 5 years and has truly found a career that fits her. 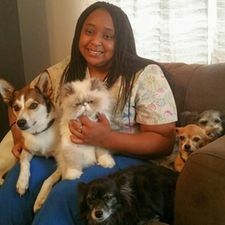 Brittany has six pets, Dallas, Arrow, Picasso, Star, Simba and Lady. When her fur babies aren’t craving attention, Brittany spends her time cooking, gardening and landscaping her new home. Kate is from Dawsonville, Georgia and moved to North Carolina 6 years ago. Kate has a degree in graphic design, but enjoys working with animals! Her compassion and drive to care for others makes her a great addiontion to the team! Kate loves all things brindle! Kate stays busy with her young son, her two dogs, Gracie and Yuenger, her hamster, Black Power Ranger, and her mouse, Jim Harbaugh. Kate recently added two new babies to her family; Evie, a brindle Pitbull Mix and Eleanor Roosevelt, a hamster! In her free time Kate enjoys gardening, antiquing and camping! Michelle is originally from Springfield, Massachusetts and moved to North Carolina in 2011 to join her husband in his military career. Michelle appreciates the warm weather and lack of snow that North Carolina offers, a big change from her home town! 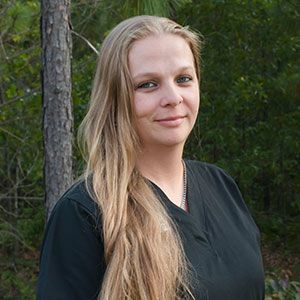 She graduated with her Veterinary Medical Technology degree from Central Carolina Community College in 2015. 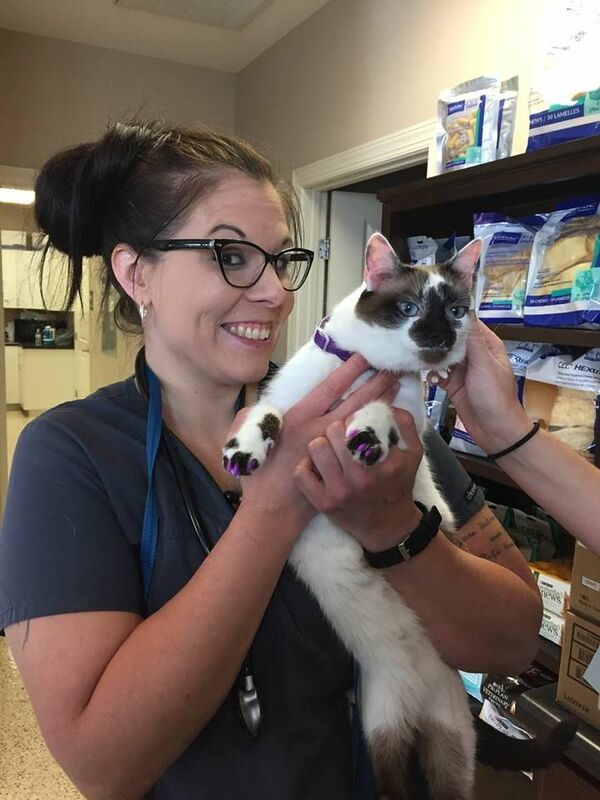 She has worked in the vet medicine field for three years. 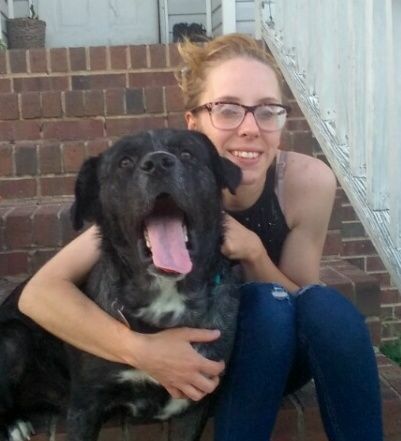 She enjoys educating clients and helping animals receive the care they need. Michelle has a big personality and is always making the Lakeside staff laugh! In her spare time she takes pleasure in going to the beach, playing sports and hanging out with her fur babies, Mia, Walter and Rosie. Jennifer moved to North Carolina from Florida. She enjoys being around family and the country life that North Carolina offers. 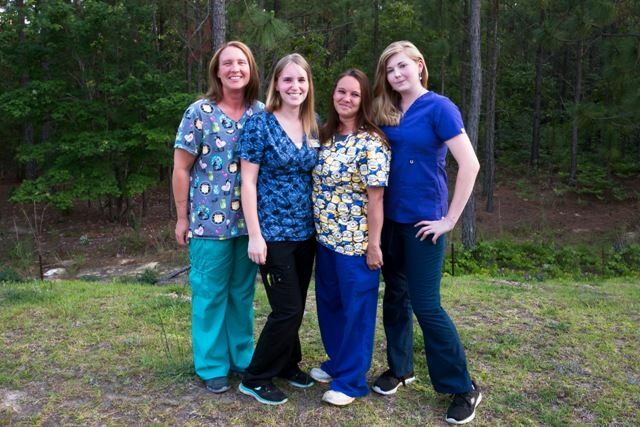 Jennifer has been in the vet medicine field for fifteen years. 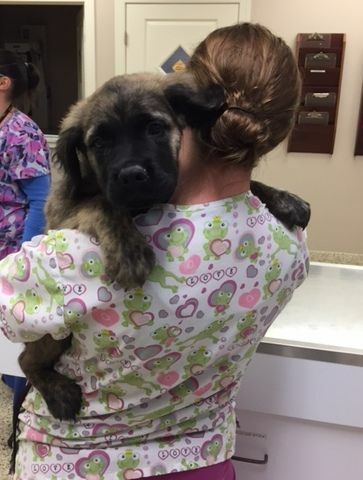 Once she receives her Veterinary Technician Certificate she hopes to specialize in surgery and continue to make a difference in our patient's lives. In her spare time, Jennifer loves to take photos, clay pottery and spend time around family. Jennifer owns two cats, Lokie and LuLu. Alisa has returned to Fort Bragg, North Carolina after living in Colorado and Hawaii. Originally from California, Alisa has planted roots in North Carolina for the second time to support her husband’s career. Alisa is a outdoor enthusiast, she holds a Master’s degree in Natural Resource and Environmental Management with a focus in Wildlife Ecology. 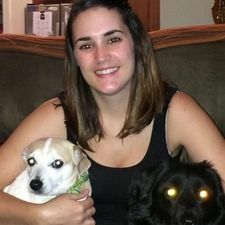 Her interest in animal health and how it relates to the environment influences her decision to join the Lakeside staff. For her Master’s thesis she researched a zoonoses in the environment. Rebel, her German shepherd/lab mix, her two cats, Coco and Rusty, and her four chickens keep her busy but in her spare time Alisa enjoys fly fishing, gardening, and photography. Take a look at the website to see some of her work! Lindsey moved to North Carolina from Connecticut after deciding she wanted a change in scenery. 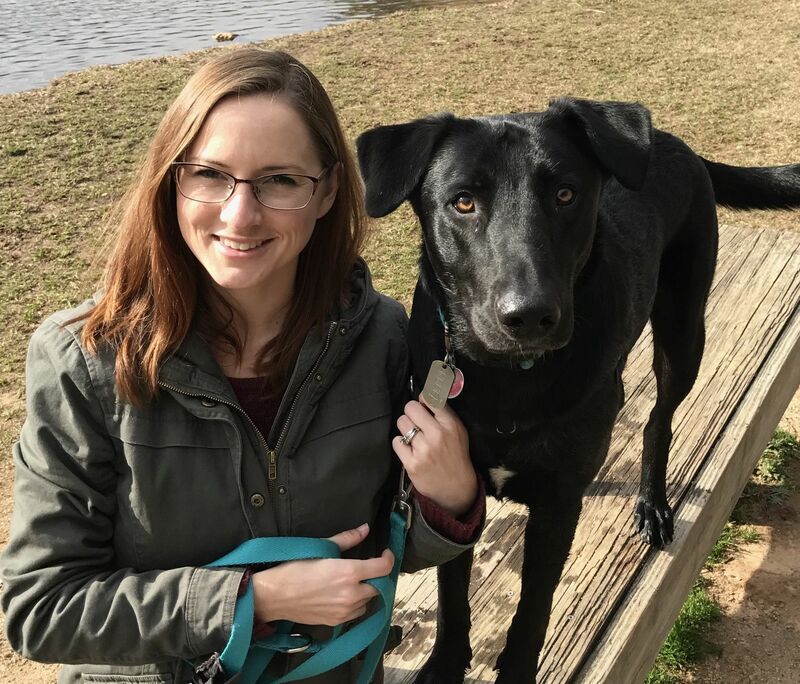 Lindsey’s love for gardening, swimming, horseback riding, and spending time outside with her two children has only made her desire to stay in North Carolina grow! She also enjoys spending her time learning about ocean life, reading, drawing, finding stores with the best sales, and eating pineapple on pizza! Lindsey has always had an interest in science and medicine and her love for animals came from her mother. Lindsey has a Catahoula Mix named Bowser, and two cats named Dunkin and Mito. Crystal loves on Kimber while Miranda clips her nails. Amy hugs Louis while Michelle cuts his nails. 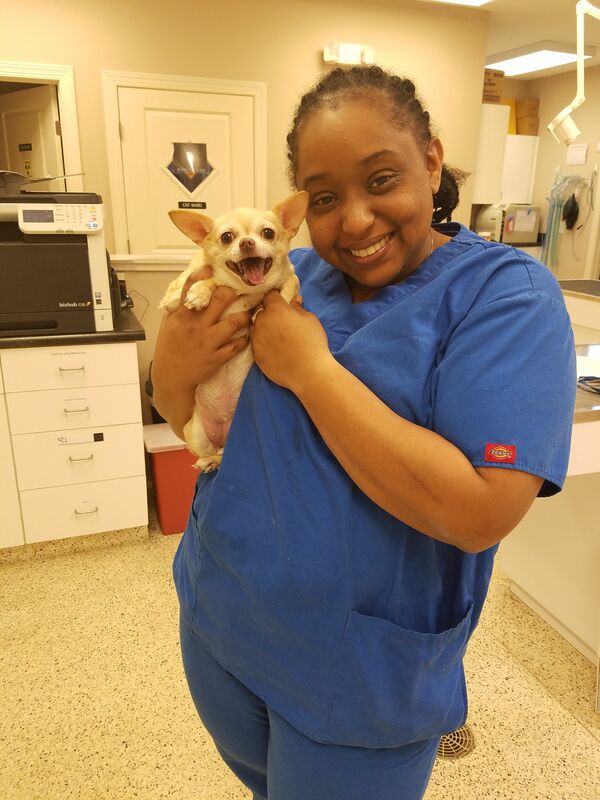 Brittany, our chihuahua lover, loves on Layla during her visit! Marcus just wanted to snuggle Kate during his appointment! 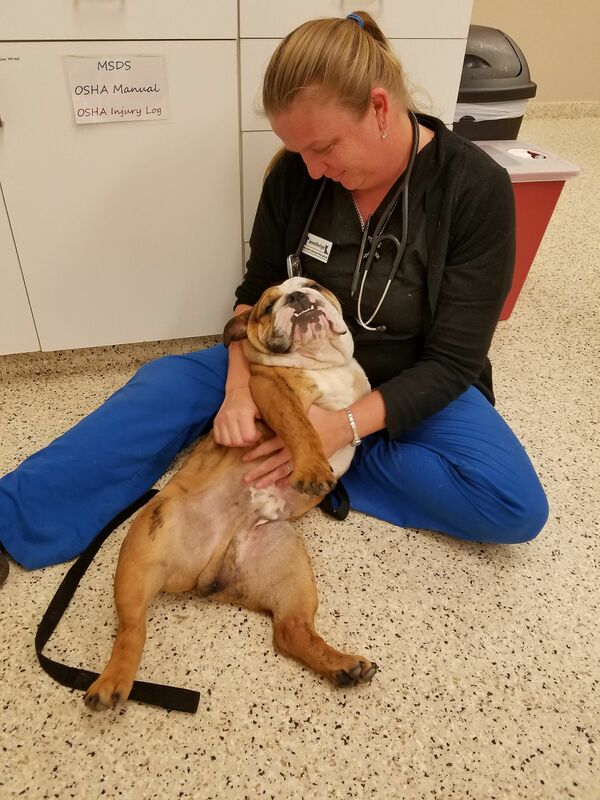 Brutus loves belly rubs and Jenn made sure he got plenty of them!